This is a hot chocolate like no other, wonderfully creamy and decadent. Perfect for a moment of pure indulgence. 300g. Note: Manufactured in a factory that handles nut, cereal and dairy ingredients. The Green and Blacks Organic Hot Chocolate Drink product ethics are indicated below. To learn more about these product ethics and to see related products, follow the links below. This is simply the best drinking chocolate I have ever tried. It is not sickly sweet and the flavour of real chocolate comes through beautifully. Try it ~ love it!! Not as sweet as some hot chocolate drinks which is good. 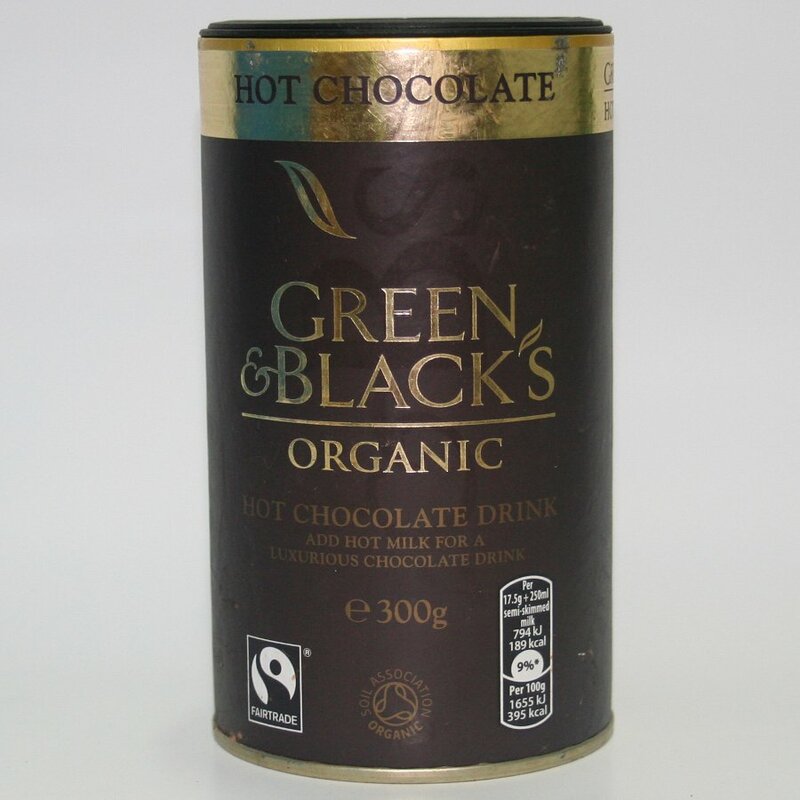 There are currently no questions to display about Green and Blacks Organic Hot Chocolate Drink.